Creekside Hearth & Patio, LLC. provides top notch services to any make or model stove. We can work around any particular space and preference requirements. 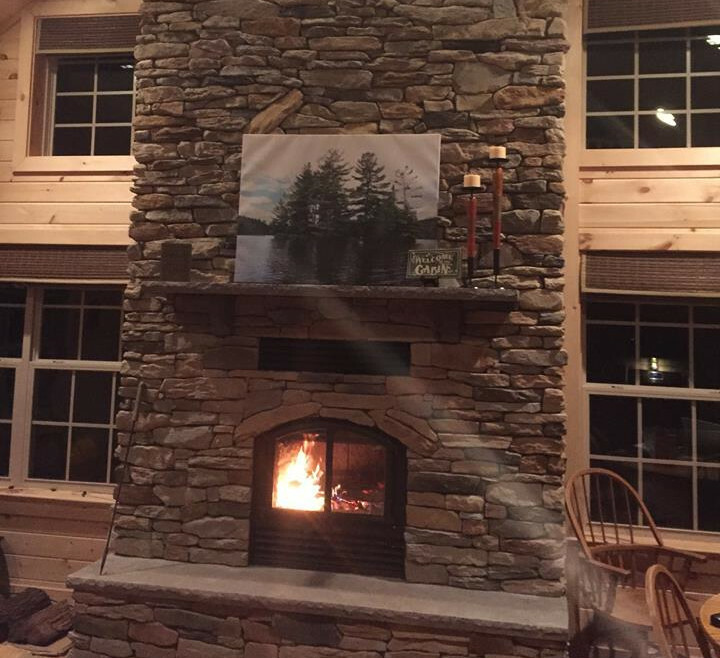 We offer professional glass cutting to replace worn or broken glas for any type of wood, coal, or pellet stove. If you have a door problem, we do door repairs as well. We can fix any make or model wood, coal, or pellet stove and we even stock stove gaskets and glues. If needed, we can re-tap door frames as well. 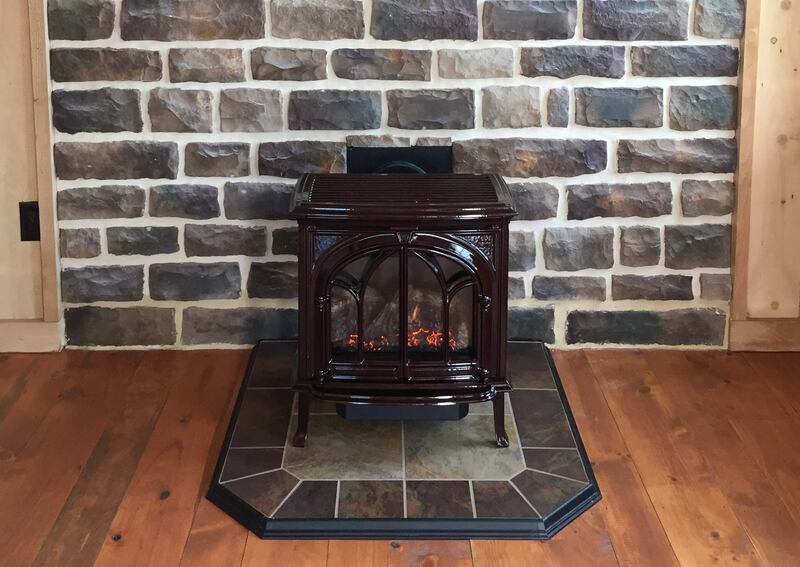 Creekside Hearth & Patio has no problem making you a custom hearth board for your new or existing stove. 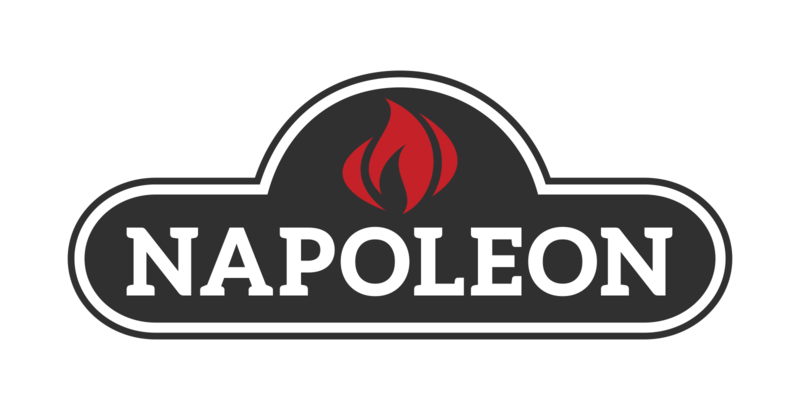 Designed with fireproof tiles and a custom look made for your stove, we know you'll love the final product. 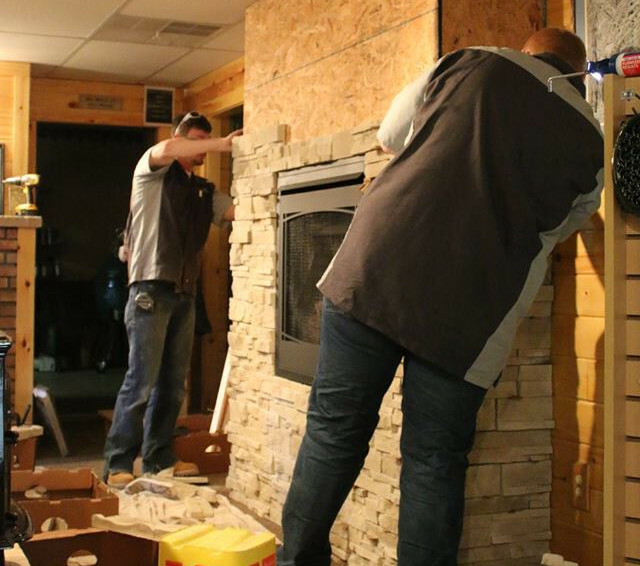 A hearth specialist will come to your place to see what you're working with, make suggestions to what will work best, and help get you started. There's no size limit and we can use just about any material to give you the look you've always wanted. Need your chimney cleaned or inspected for the winter? We've got you covered. We offer full chimney cleaning services. We clean masonry flues, stainless steel liners, and class A chimneys. Each cleaning includes an inspections as well. Chimney camera inspections are also available. Our state of the art camera can inspect every inch of your flue, record, and take pictures of problem areas so you can see them yourself. 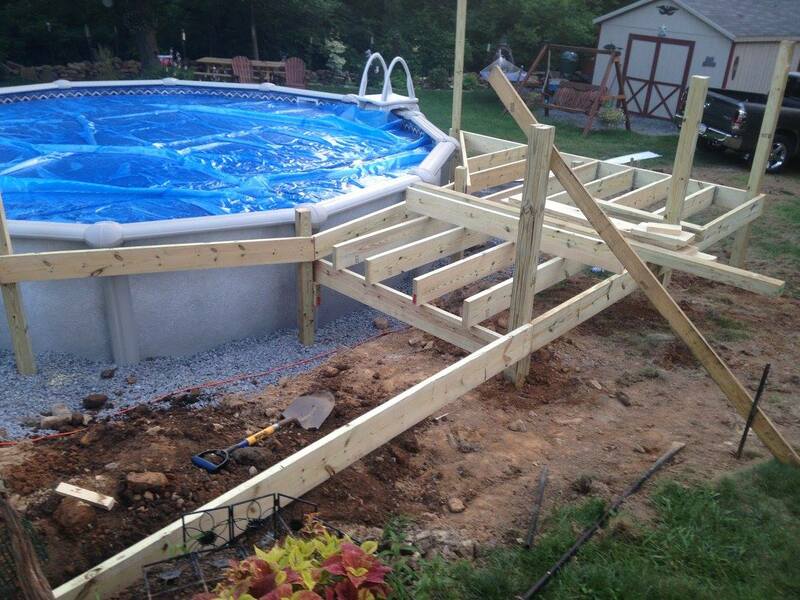 We are the experts when it comes to servicing and repairing both pools and hot tubs. We service any make or model as well! Pool openings and closings are also available! If you are sick of maintaining your pool or hot tubs, we also offer maintenance plans so you don't have to do any of the dirty work. 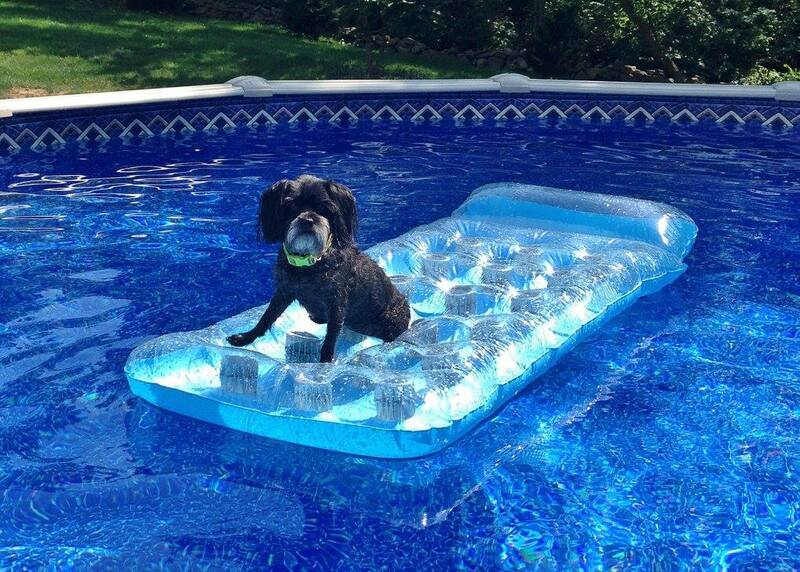 We will setup any above ground pool for you to save you the hassle. We make sure the job is done right the first time so you don't have problems in the future due to incorrect installation. All pool installations includes excavation. 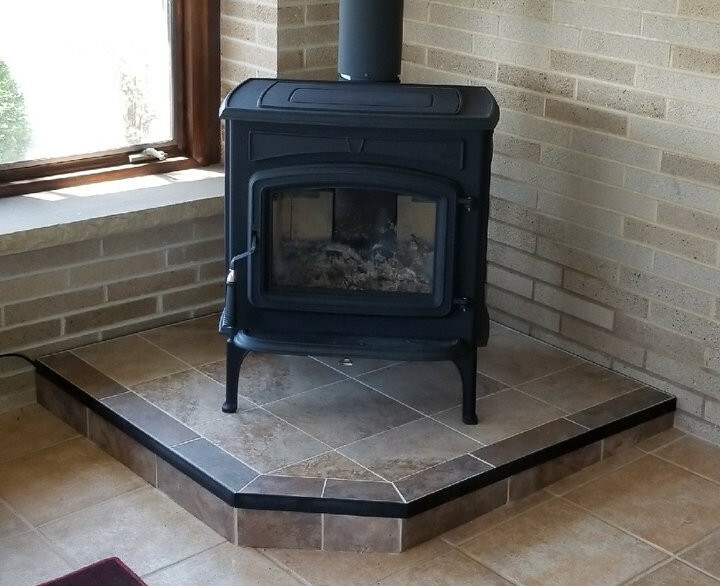 We offer installation services for every stove, fireplace, or insert we sell. We also install off brand units that we did not sell by bid only. This includes transporting the stove. If you're moving, we can disassemble, move, and install your stove in your new location if you want to bring your stove with you. Our team are professional chimney installers. 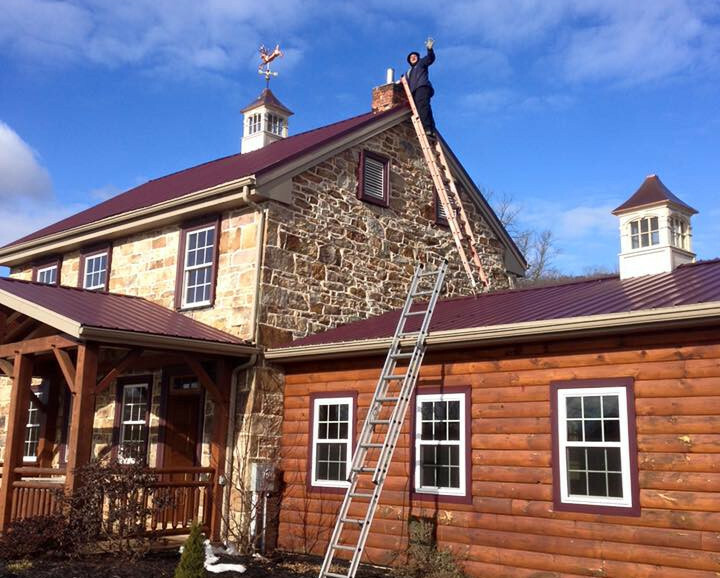 We offer certified, professional installations of class A insullated chimneys. We also install stainless steel chimney liners and we can re-line any existing chimney.